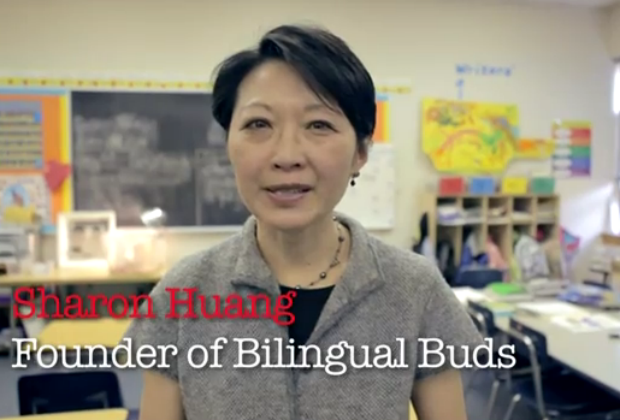 Learn how entrepreneur Sharon Huang is making children better prepared to compete in our global world with Mandarin or Spanish immersion education at Bilingual Buds. Small Business Success Story: Bilingual Buds is another segment in CareerFuel’s “How America Works” series, a collection of job search and small business success stories! Click here to watch how this non-profit changed their strategy to better serve the community. Do you have a small business success story like Bilingual Buds? If so, we would love to hear about it!